CredoLab is at the forefront of innovative risk management practices that engage with novel credit risk modelling approaches availed by the surge in cell phone use. 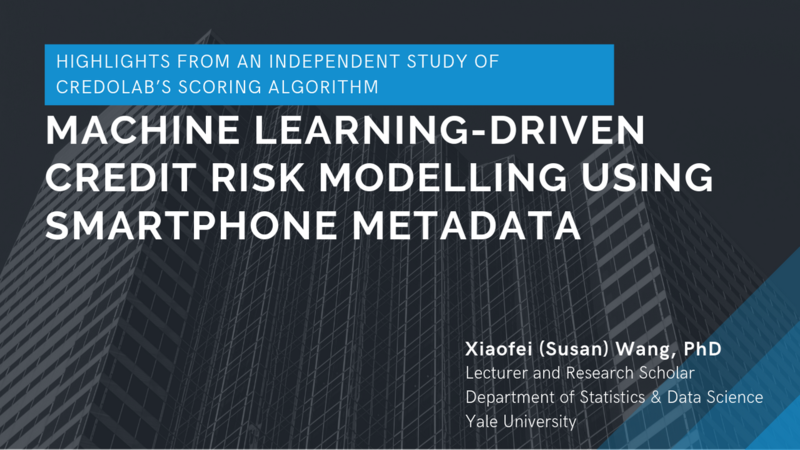 This e-book reports the findings of Dr Xiaofei (Susan) Wang, Lecturer and Research Scholar, Yale University from a review she did on CredoLab’s scoring model. She considered a vast array of alternative approaches for the various different steps of the pipeline and found favourable results, including when applied to real data.